Lord Adair Turner is one of the world’s most influential experts on global economic trends, finance, and macro prudential regulation. Speaking with Leo von Bülow-Quirk at Chartwell, Adair discusses the key messages behind his forthcoming book – “Between Debt and the Devil: Money, Credit, and Fixing Global Finance” (Princeton, October 2015). Adair argues that whilst incompetent bankers and people who acted irresponsibly played a part in the 2008 financial crisis, the fundamental reason for the meltdown can be attributed to the extraordinary growth of private sector debt (both company and household) over the 60 years leading up to the crisis. He contends that most credit is not needed for economic growth, but rather drives real estate booms and busts and leads to financial crisis and depression. 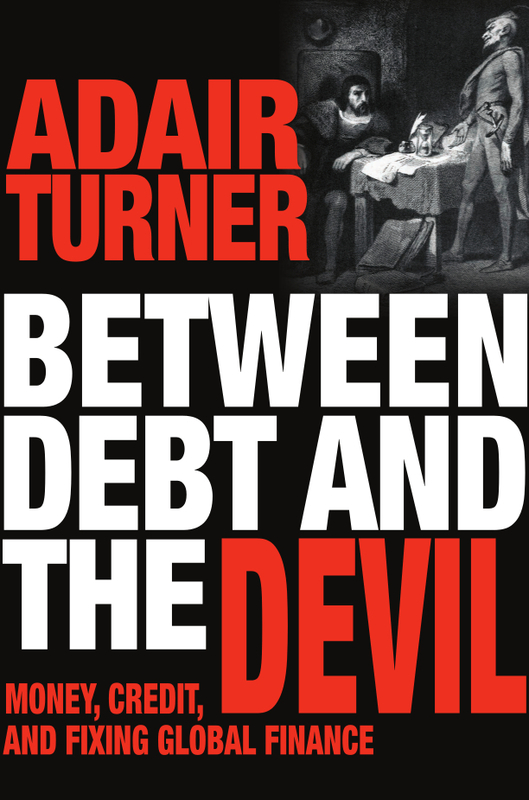 In this podcast, Adair draws from his new book to outline why this build up of private debt was bound to produce a major financial crisis and difficult post-crisis recession. For more information on how to book Adair Turner as a speaker for your conference or client event, please get in touch with Leo von Bülow-Quirk at leo@chartwellspeakers.com or call on +44 (0) 20 7792 8000.